Deadpool design at Tee fury. 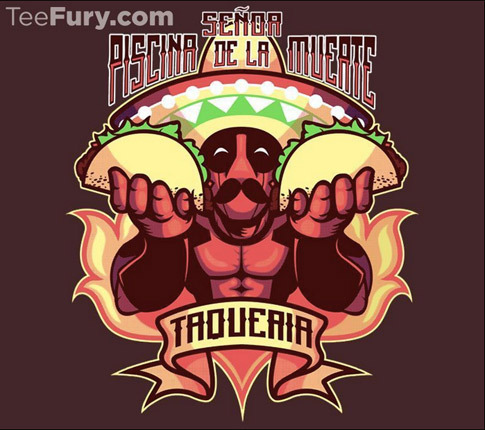 At TeeFury today only Deadpool in Tacos! 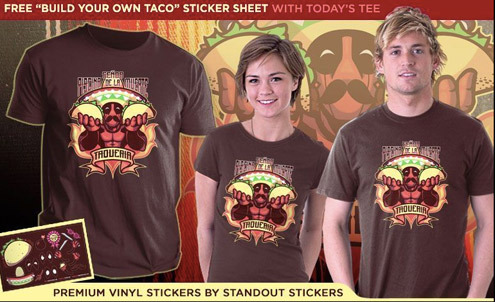 I mean Deadpool is featured in the design named “Tacos”. Plus free stickers with order. Tee shirt available in dark chocolate, red, or black. 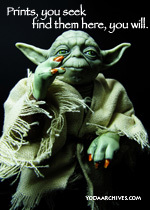 Tee Fury is an affiliate site and purchasing the shirts via the links on this site helps supports my artwork. 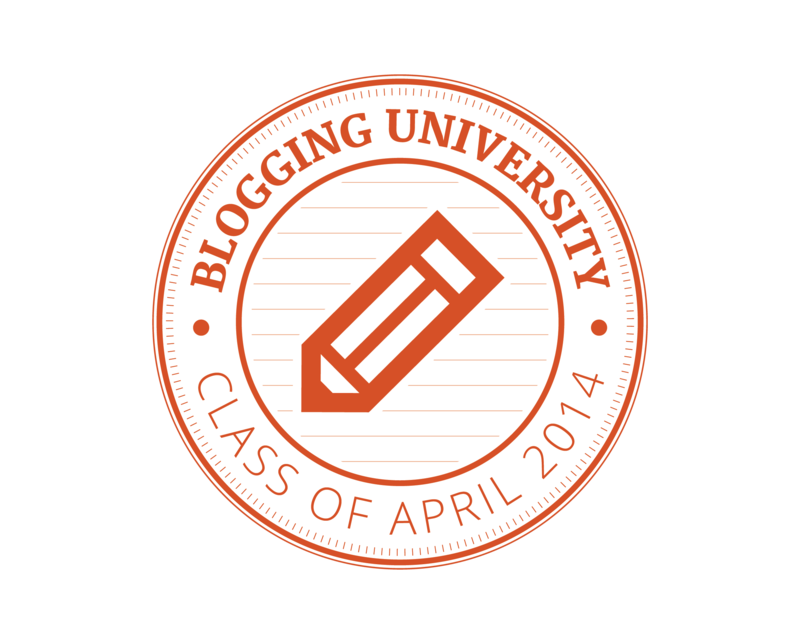 This entry was posted on October 13, 2014 by Chris. 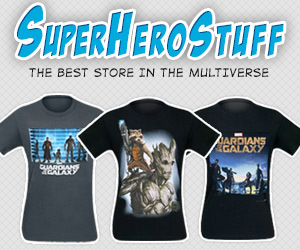 It was filed under Super Hereos and was tagged with clothing, DC comics, deadpool, disney, free stickers, Marvel, T-shirts, Tacos, Tee Fury, Tee shirt, tee shirts.